Yellow, the colour of energy, vibrancy and richness. 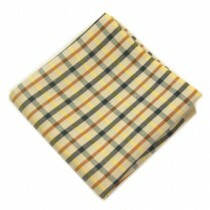 Shop at Men’s Pocket Squares for your favourite shade of yellow. Whether you’re after a deep gold hankie to perk up your plain black suit and match your gold timepiece, or maybe a zingy lemon yellow pocket square to give your grey suit a bit of lift at a swanky party? Show off your personality here and grab a yellow square, go on be brave, we know you want too! 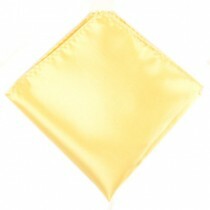 Our suggestion – yellow pocket square and black jacket.